Simply submit your contact details and we will get in touch with you shortly. With DHL Express Easy Student, you enjoy unique student-specific benefits. 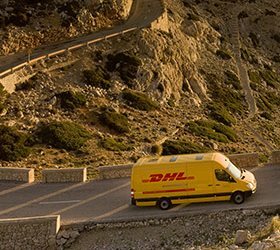 You get the advantage of DHL’s premium express service at a special flat rate of just Rs. 1390/- per application. Top up your card with INR 3,870 or INR 7,140 and ship for as much as your balance all through the year.